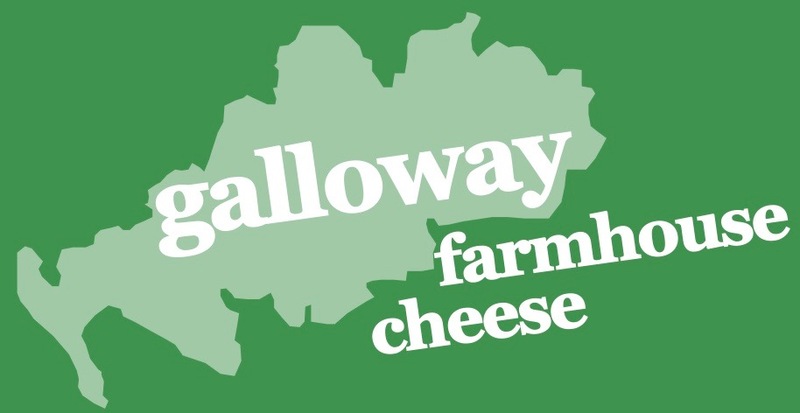 Welcome to Millairies Farm in Galloway, south west Scotland, the home of our Galloway Farmhouse Cheese range. 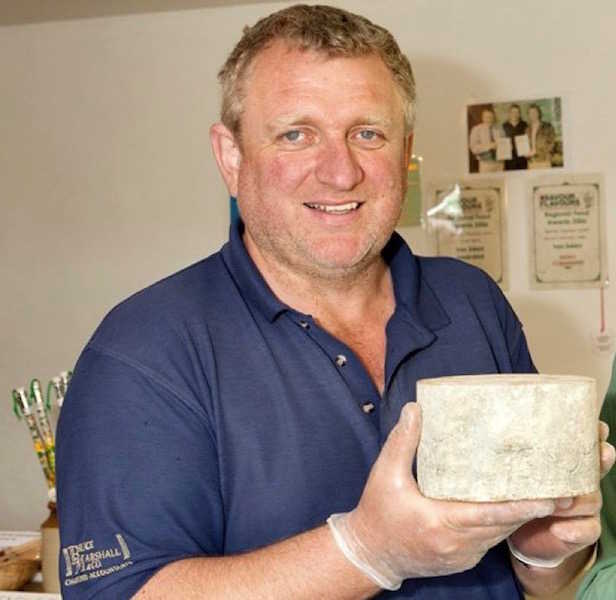 We've been producing award-winning cheeses for nearly 30 years. 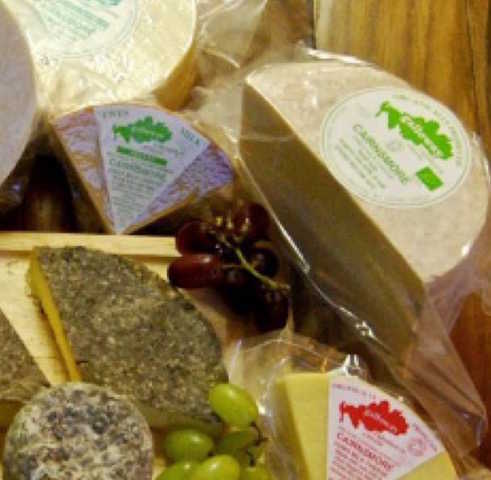 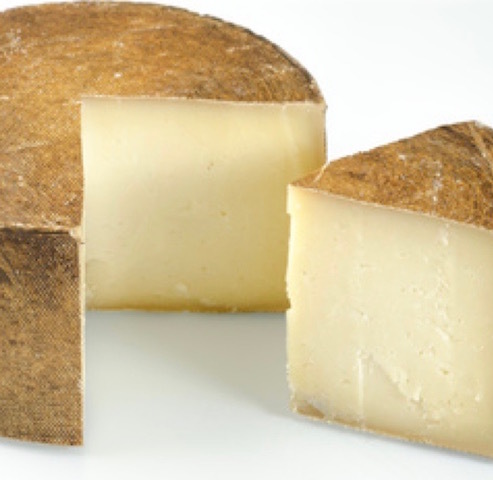 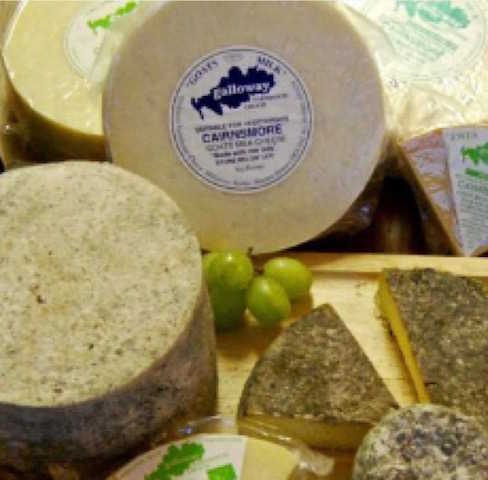 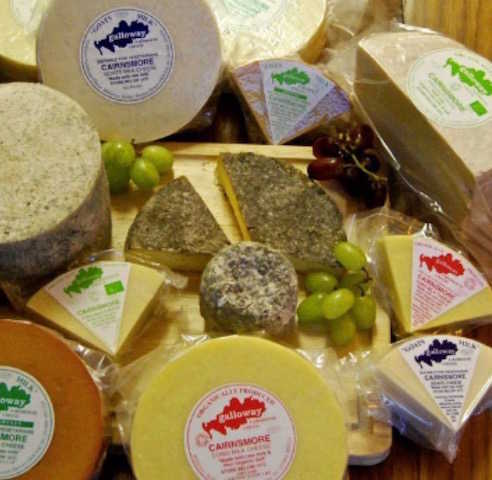 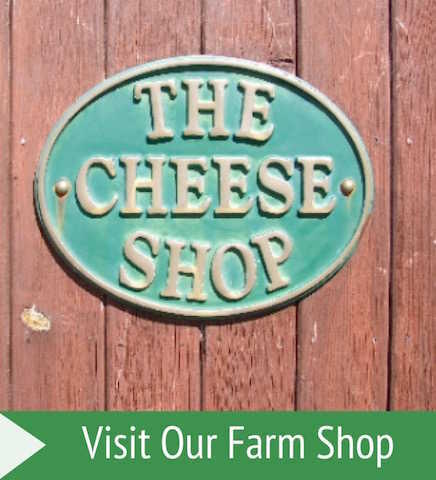 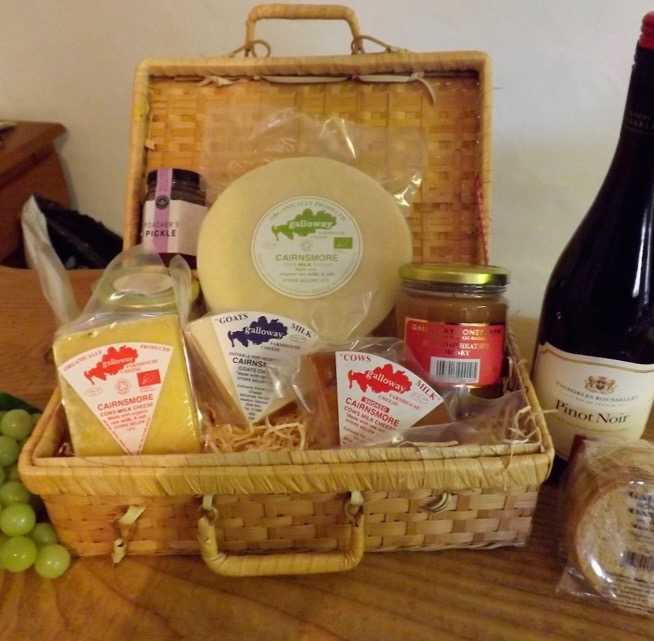 Our range includes cheeses made from our own herd of organic dairy cows, ewes milk and also goats milk when available. 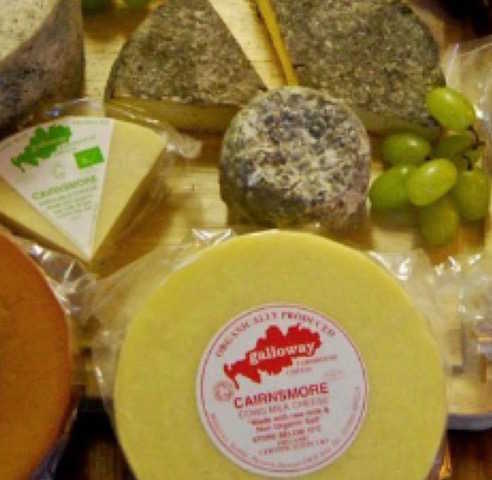 They can be found in some of Scotland's top hotels and restaurants and is sold in delicatessens across the country. 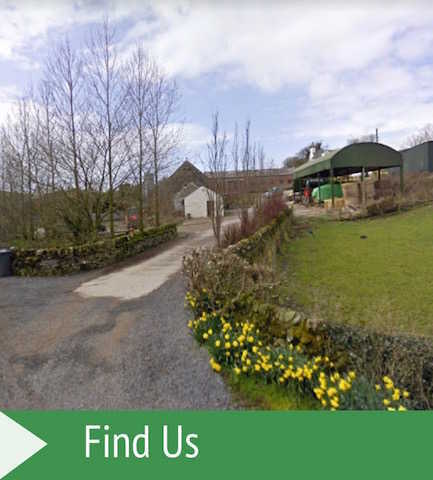 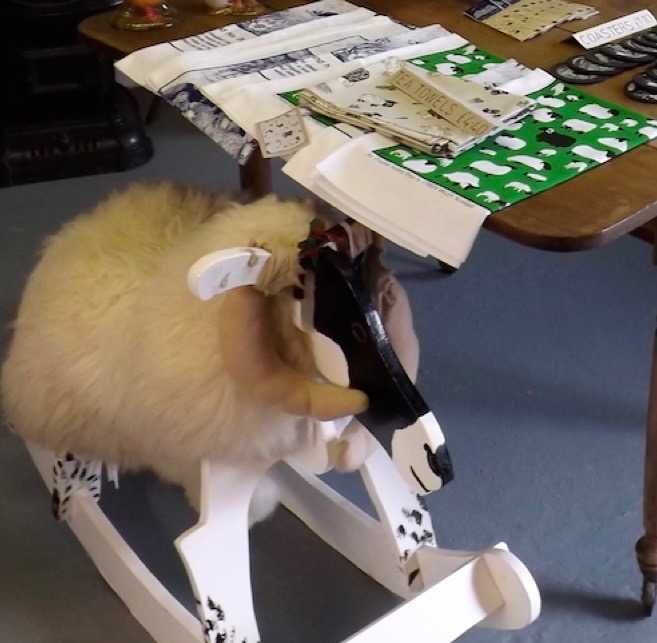 We also sell to customers visiting our farm shop, Ewe to You, at Millairies Farm, Sorbie, near Newton Stewart which is open for 5 months over the summer, or alternatively contact us anytime of the year to arrange to collect a selection. 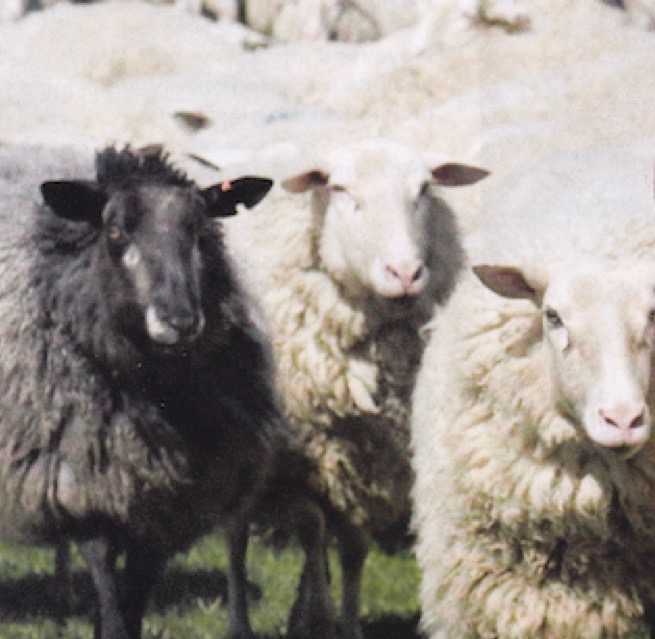 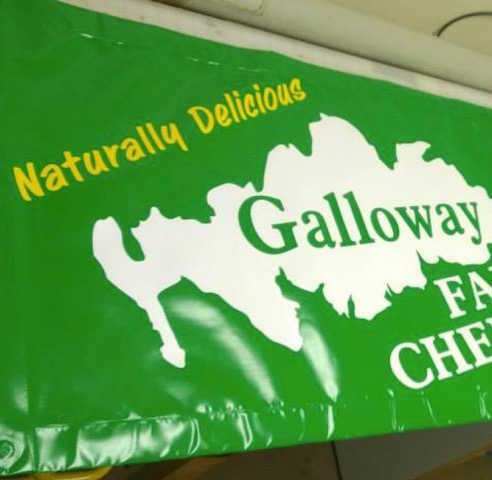 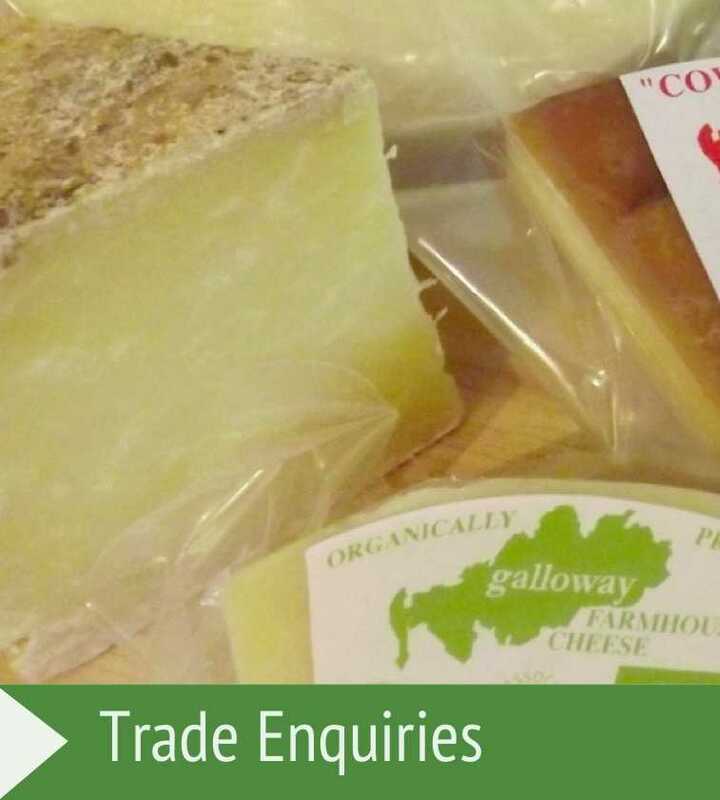 Galloway Farmhouse Cheese are members of the British Sheep Dairying Association and the Specialist Cheesemakers Association. 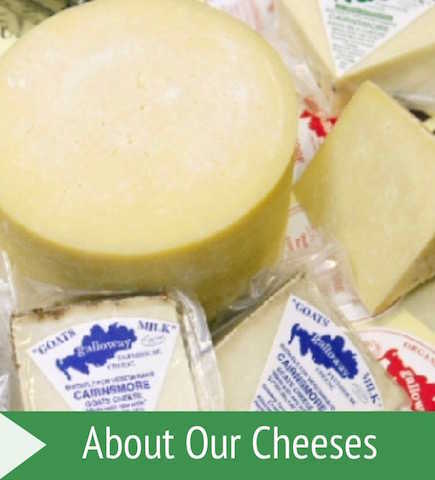 For more information about our cheeses, please contact us.